Fraud is a huge problem for individuals and companies- there are information thieves that send out mail, email, and even online advertisements that try to take advantage of trusting customers and employees. Phishing schemes and other types of intrusive systems can be hard to detect, and without notice, your company could be the victim. 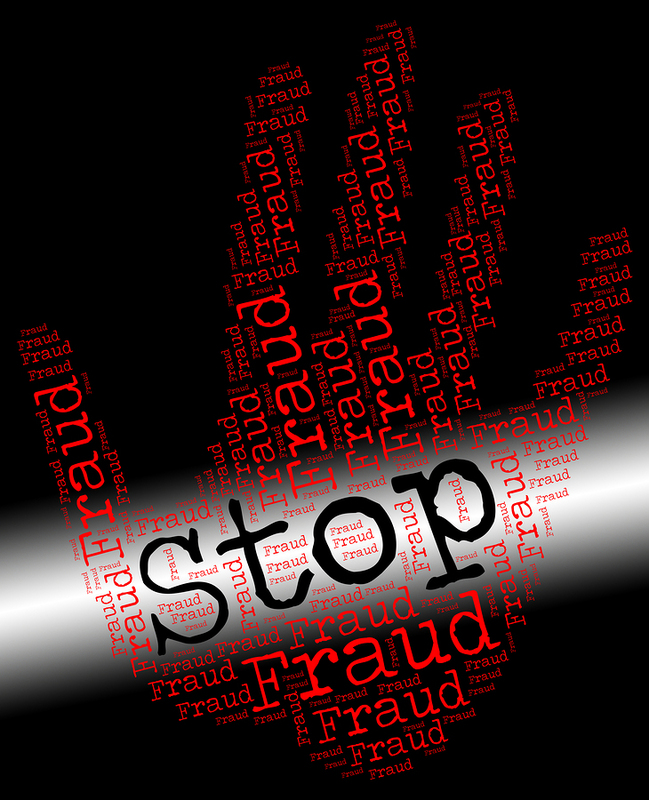 The best way to prevent fraud is to be prepared. This article will help identify some areas that you can use to reduce the risk of a data breach or bad publicity for your company. 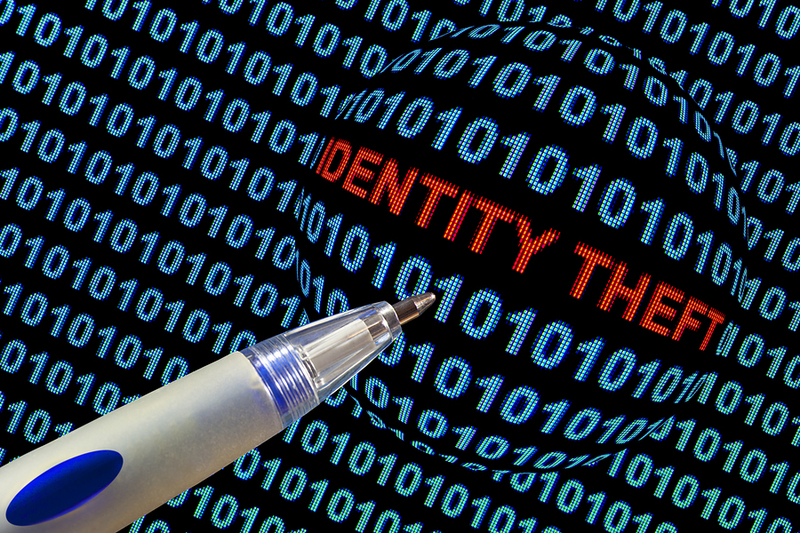 Fraud can take many forms- one of the main targets of fraud is identity theft. Thieves can use your company name, send email from an employee, and even create personalized messages to your customers about their accounts. One of the main reasons that identity thieves have the ability to access this information is improper document management and insufficient information security measures. To combat this, it’s a good idea to audit and review document management plans regularly, and take the proper steps to ensure that your company is protected from the time a document is created to the end of its useful life. Here’s some of the things we recommend to ensure you have all your bases covered to prevent fraud on behalf of or inside your company. The first line of defense to protect against fraud is taking steps to protect the physical records in your office. Lock Everything Down– lock drawers, cabinets, and the room that contains any documents with personally identifiable information (PII). It’s a deterrent for an employee with prying eyes, and increases the time it takes to take or copy files. Install Fire and Security Alarms– Installing alarms will reduce the risk of a fire consuming all your records and the chance of anyone easily obtaining company secrets. Limit Access to Your Critical Records– Limit who has access to file and copy company records. It minimizes the chance of accidentally losing or taking records offsite. All company records must be handled and disposed of properly by a small number of employees. Conduct Regular Audits– Once you have a reliable records management system in place, make sure all policies and procedures are followed by conducting regular audits of your critical records. By taking these basic steps, you’re putting roadblocks between your company and information thieves. The more difficult you make it to access your files, the less likely they’ll target your company. Employee training is something that needs to be implemented from the very first day they start work at your company. By defining and reinforcing document management, document security, and document destruction policies from the first day of employment, you have a better chance of that employee following those policies moving forward. Ongoing training and enforcement of procedures are also critical- especially if you’re implementing changes to prevent fraud and increase security. Although there’s always a risk of corporate or personal protected information being used for fraud, one of the most commonly used methods is via email or through fraudulent websites. By impersonating commonly used companies- specifically banking or credit card companies- identity and information thieves can get easy access to personal information by the thousands. That’s why it’s important to protect your electronic media, email access, and cloud storage with strong passwords, limited access, and proper security measures. This can include high-level encryption, regular security audits, and routine backups to prevent lost information. A major part of fraud prevention is a big part of a sound document management plan. They generally include detailed information about how your company manages your documents from creation to destruction. A well-thought out plan can eliminate the loopholes that identity thieves look for, and ensure that your employees are exposing your company to a data breach. 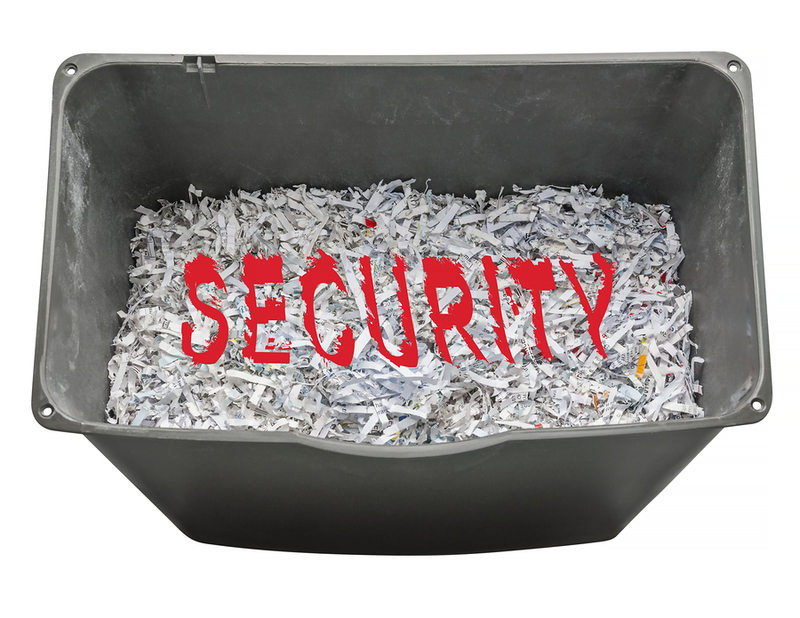 We focus on the shredding management portion of a document management plan here, but there’s a lot of merit in developing and implementing an all-inclusive document management plan, including a data breach response plan. Click here to learn more about some of the reasons we think it’s important to implement a Shred-All policy for your company. 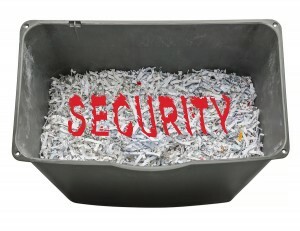 Put Fraud Protection in Place to prevent A Costly Data Breach- Be Sure Shred Your Documents Today! Shred Nations specializes in helping you find the mobile shredding or off-site shredding contractor that’s right for your businesses regardless of the size of the job. For a FREE quote and to locate a mobile shredder near you, fill out the form to the right, or give us a call at (800) 747-3365.